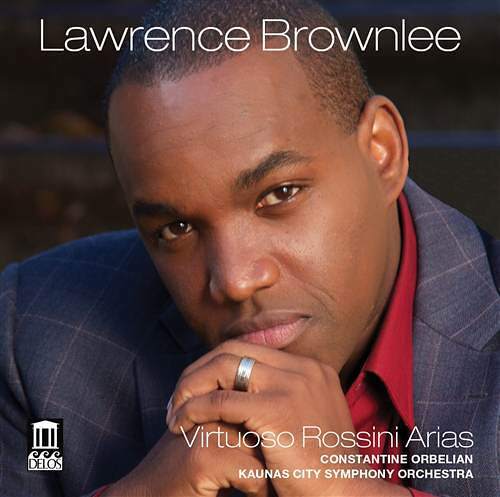 This album of spectacular rarities by Gioacchino Rossini from superstar tenor Lawrence Brownlee – his first-ever aria collection with orchestra – is long overdue. 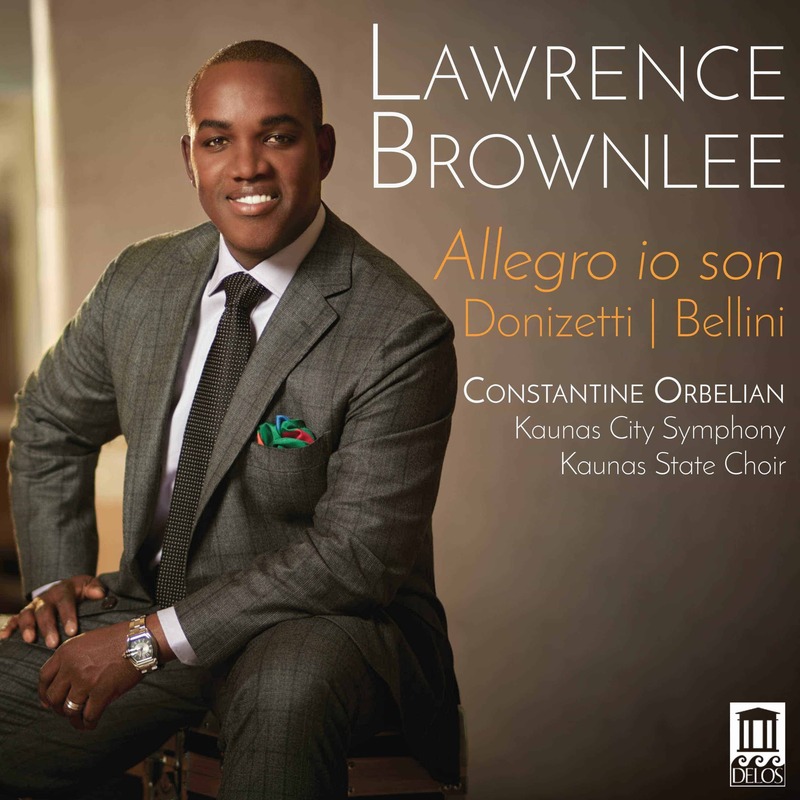 It not only captures the most exciting bel canto tenor voice of our time in its absolute prime, but also offers a choice selection of rarely heard vocal blockbusters – drawn from several of the old master’s most rarely performed operas. Brownlee’s voice is unique in the bel canto repertoire. 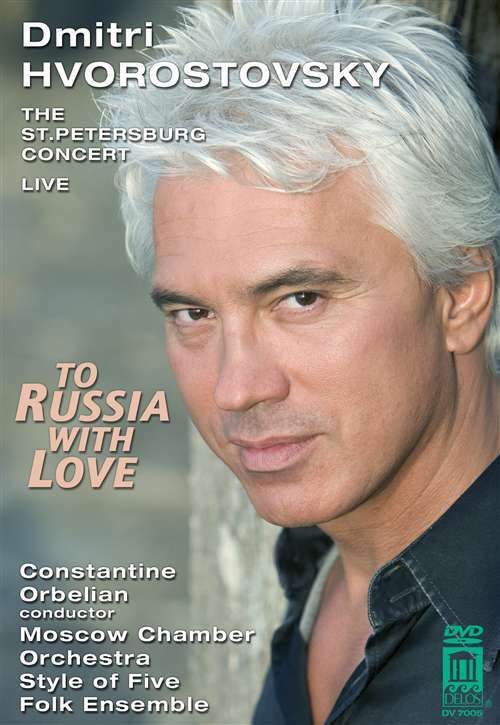 While dripping juicy emotion, it boasts uncanny evenness of tone and timbre from top to bottom; no other tenor can deliver this repertoire’s highest notes with his special blend of rapid-fire vibrato and a thrilling, chesty ring. He nails the speediest and most florid runs with jaw-­dropping flexibility, precision and dead-­on pitch. It all adds up to a blazing, “shiver-me-timbers” vocal phenomenon that’s guaranteed to make any opera fan go weak in the knees. 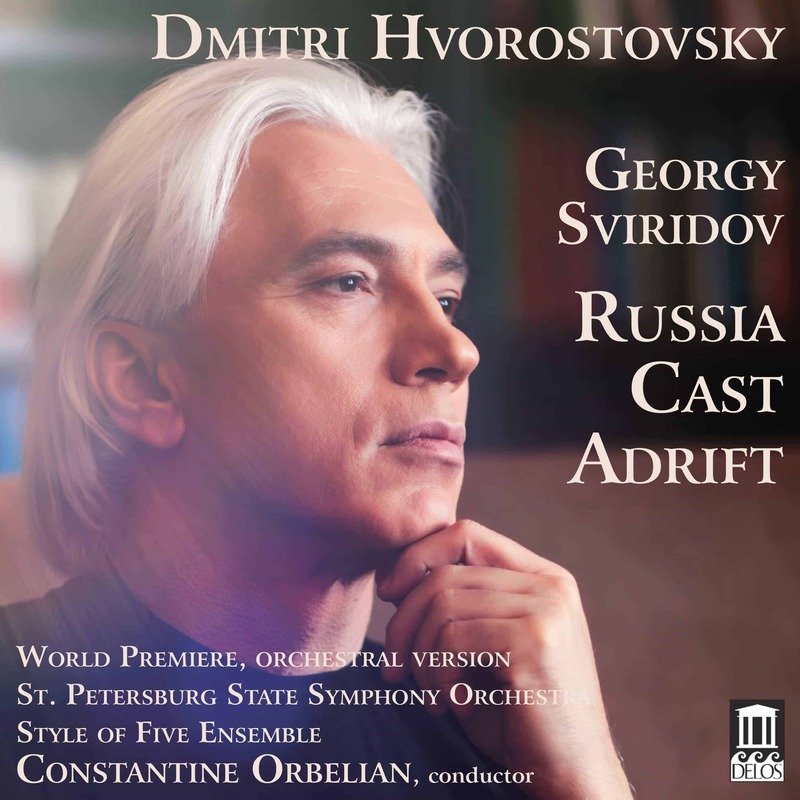 The Kaunas City Symphony Orchestra – under the assured baton of Constantine Orbelian – furnishes sympathetic and sonorous support.